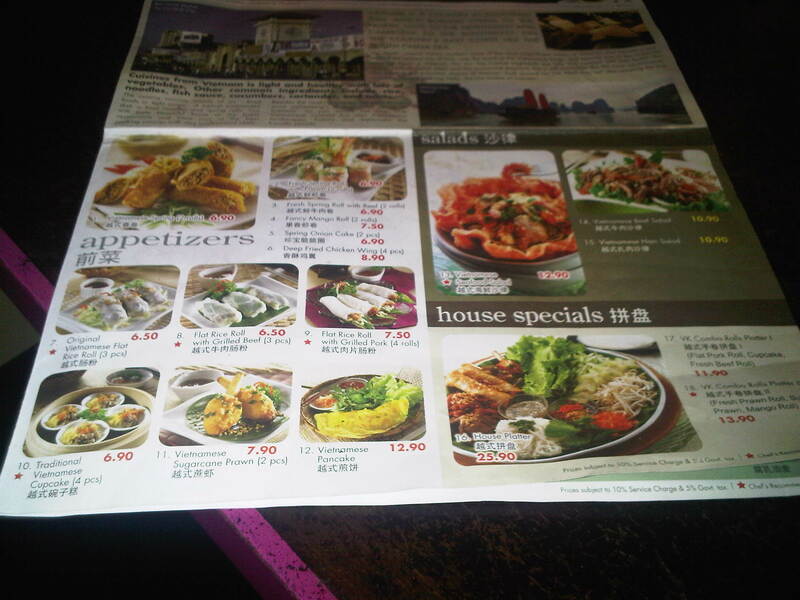 It’s been a long time since we ever been to our favourite place for special beef noodle soup or spicy beef noodle soup. 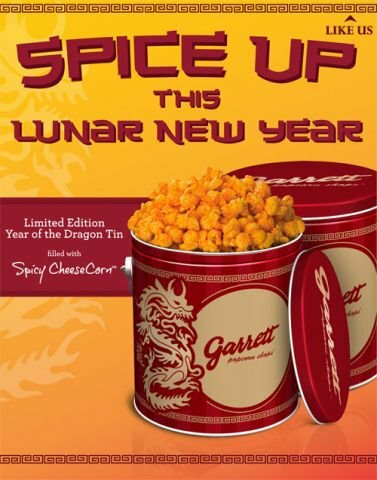 Just love it as you don’t get to eat it every time or wherever you like it. Frankly speaking, the food has though deteriorated some time but if you haven’t try it before, strongly suggest you try it. 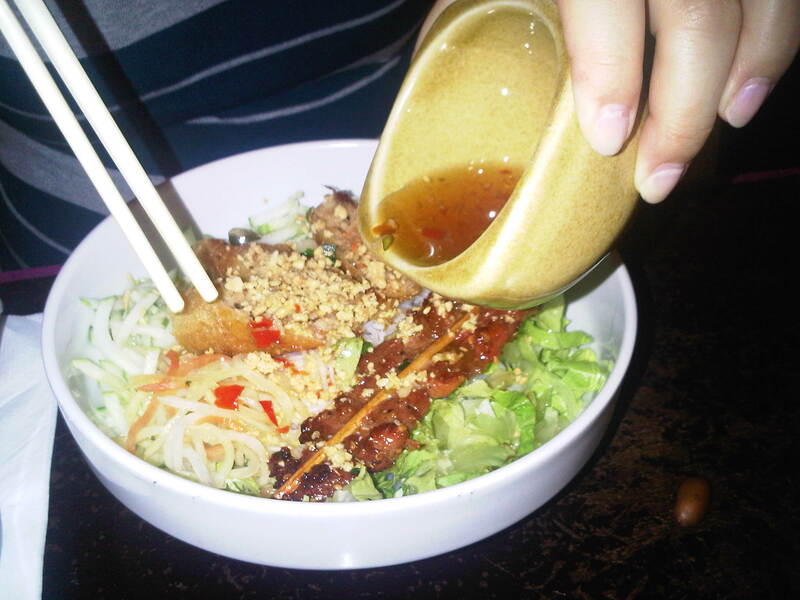 After all, it’s about Vietnamese culture in form of their cuisine. 1. 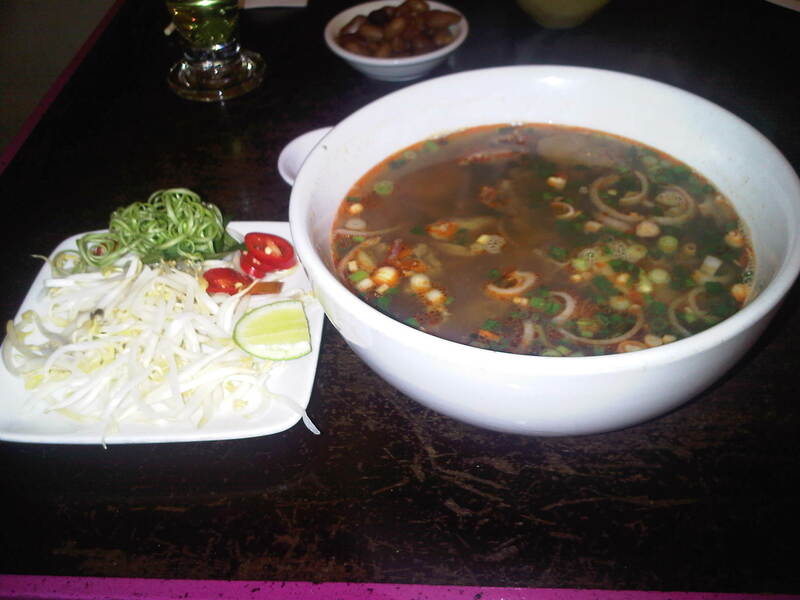 “Hue Spicy Beef Noodle Soup”, put in all the vegetables in the soup and it will taste absolutely perfect! 2. 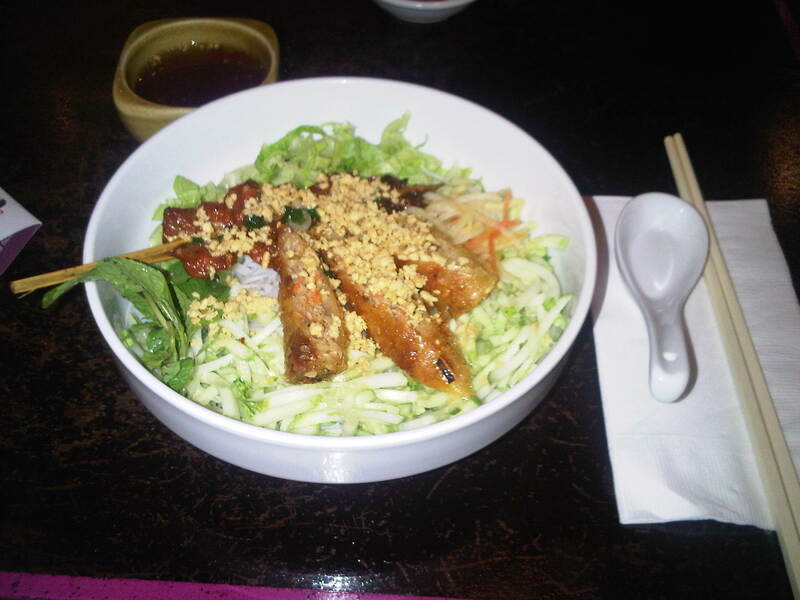 “Pork skewer and spring roll vermicelli”, mix in the sauce and it will taste sweet and sour. 3. 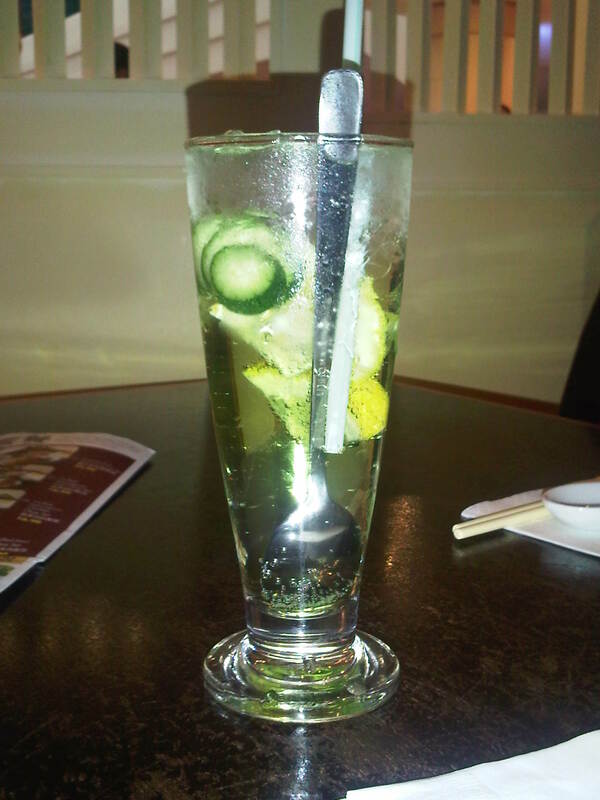 Cucumber Lemon Soda, it’s a refreshing drink.